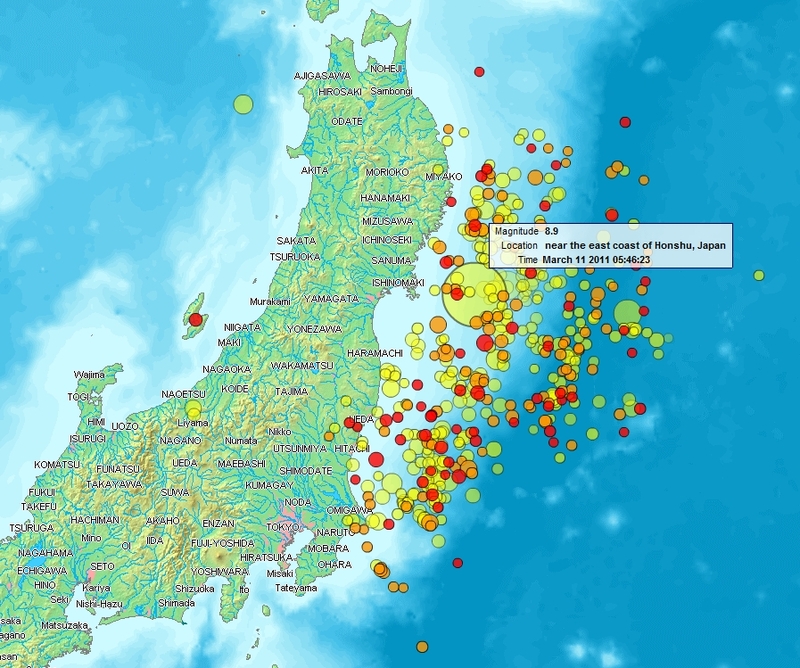 Japan was hit today by its most powerful earthquake since records began, and one of the most potent on record anywhere in the world. While the country has survived remarkably well – thanks, no doubt, to its astonishing investment in seismic retrofitting – many have died, countless more are missing, and the country has suffered substantial material damage on top of all that. I don’t have much to add, except to tell you all that, no matter where you are in the world, the BBC has the best live on-line coverage of what’s going on – here’s the link. ← Romney: nominee by default?